So much yarn, so little time. 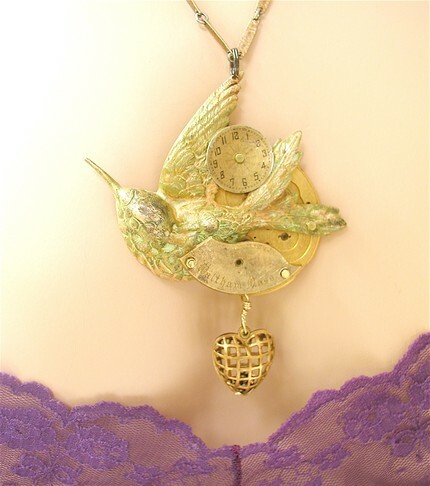 : Steampunk - I love it! 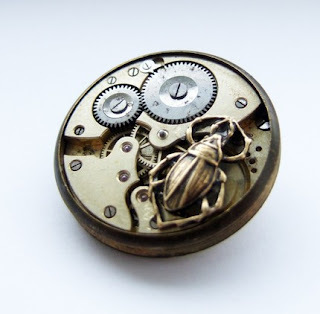 - I'd never heard of steampunk before I spotted it! I'm quite hooked now, and as a lifelong SciFi fan it's entirely appropriate. 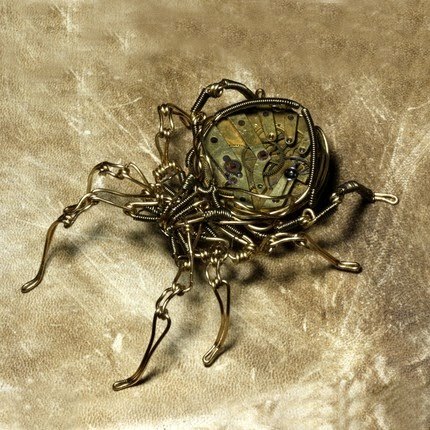 I love the way the beetle is nestled into this brooch from tinyminds , it's entirely believable that he is operating the mechanism somehow. I'm saving this to last because it is one of the most bizarre items I've ever seen! Thanks so much for showcasing my necklace! I love the beetle brooch, it's very clever. 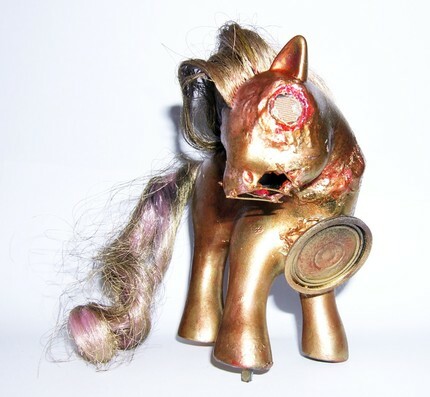 Not keen on the rejuvinated my little pony though. . . something a bit odd about it. I know what you mean about tinyminds pony christal, but I keep coming back to it. it's scary but fascinating. 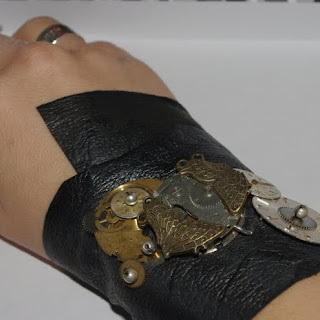 great collection of steampunky pieces. love it! If you want steampunk inspiration and a fun time, start watching Warehouse 13 on SyFy. You can catch it late on Friday nights, and it will be going into it's second season this summer.